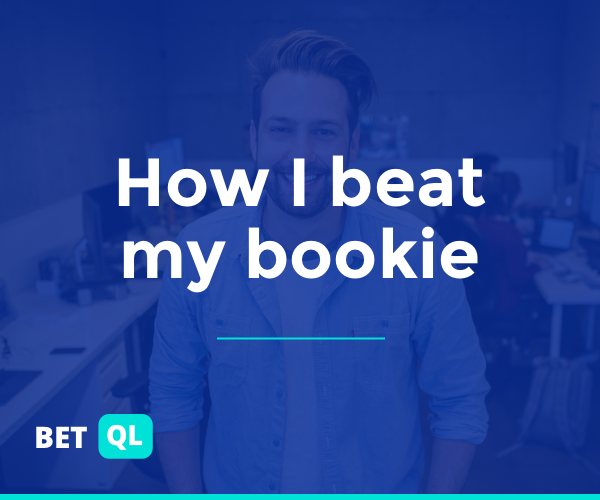 Both teams have covered the spread in over 70% of their games this season. UVA is 0-3 ATS over their last 3 games. UVA is 5-1 ATS against ranked opponents this season. UVA is 4-1 ATS in road ACC games this season. UNC is 7-3 ATS in ACC games this season. UNC is 2-3 ATS in home ACC games this season. UNC is 4-2 ATS against ranked teams this season. The Total has dropped 2.5-points from where it opened at 143. 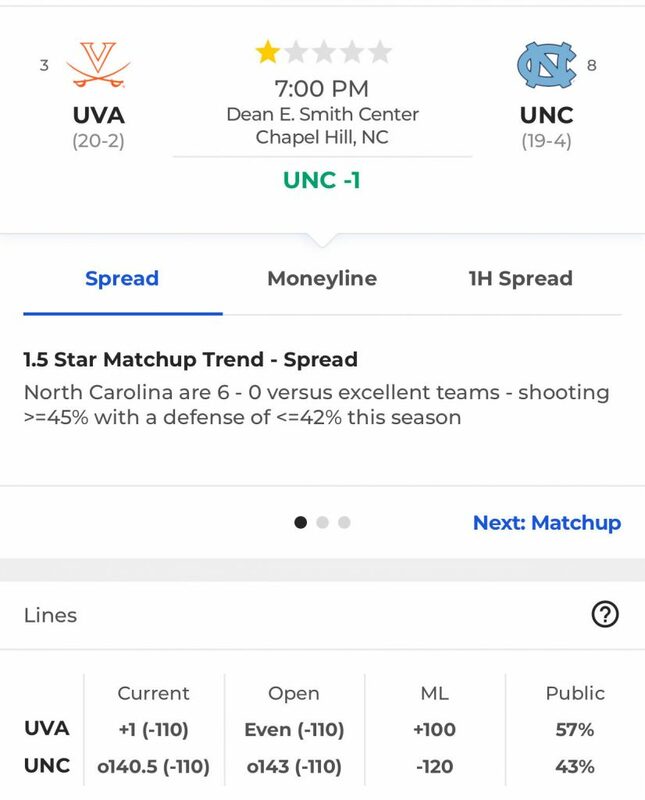 The spread has moved to UNC -1 from an EVEN open. UVA has an early 64% of total money and 57% of total tickets (as of 12:30PM ET).